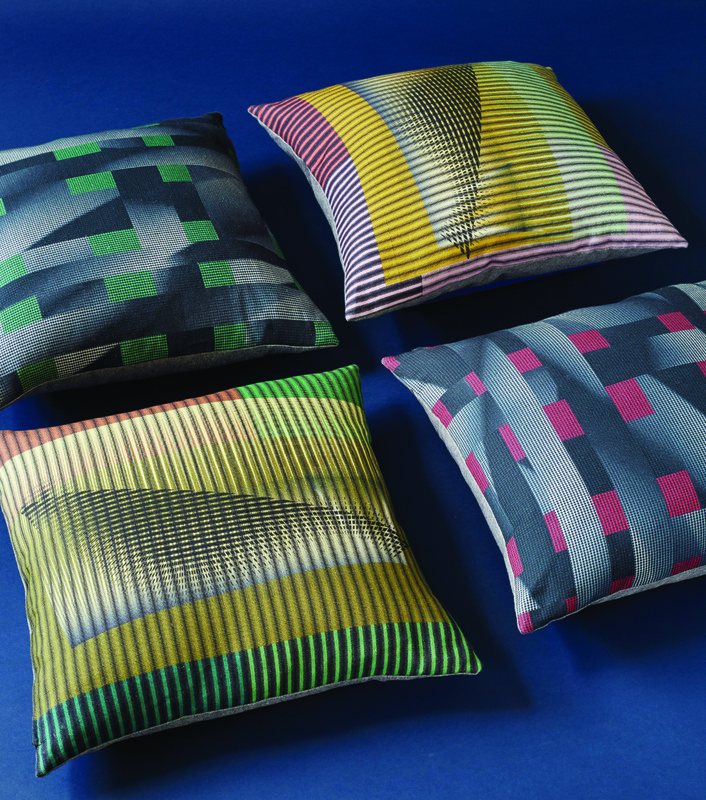 N & N WARES was established in 2012 by Surface Material Designer Emma Jeffs’. 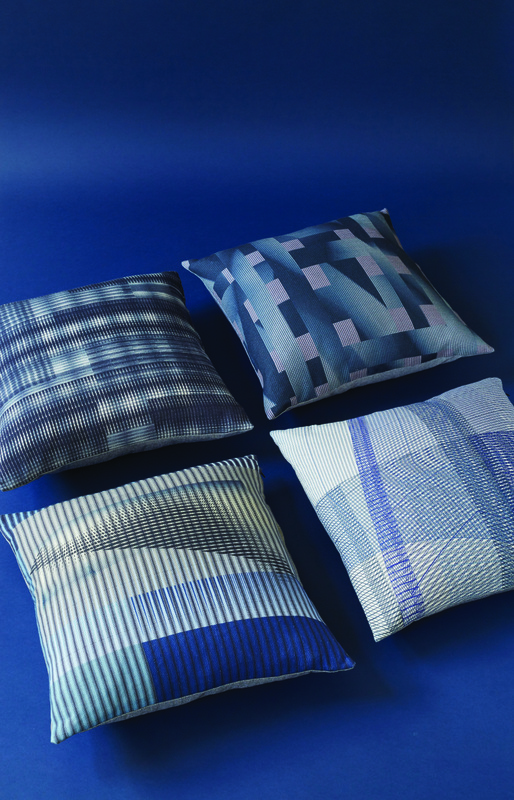 With an education in hand printed textile design she established her London Studio in 2000. She sells and licenses her designs worldwide. In 2004 - 2006 she undertook a UK government funded research fellowship (NESTA) that enabled her to explore the creative potential of her craft practice with digital methods and tools. Emma showcased these explorations at various exhibitions one of which she titled Neck and Neck. 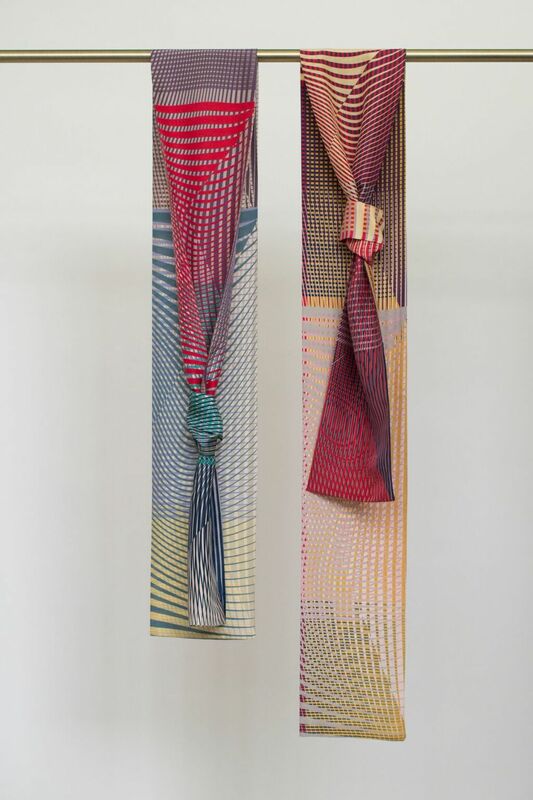 Here she exhibited digitally printed handmade pieces that had been composed to reveal themselves when worn around the neck. 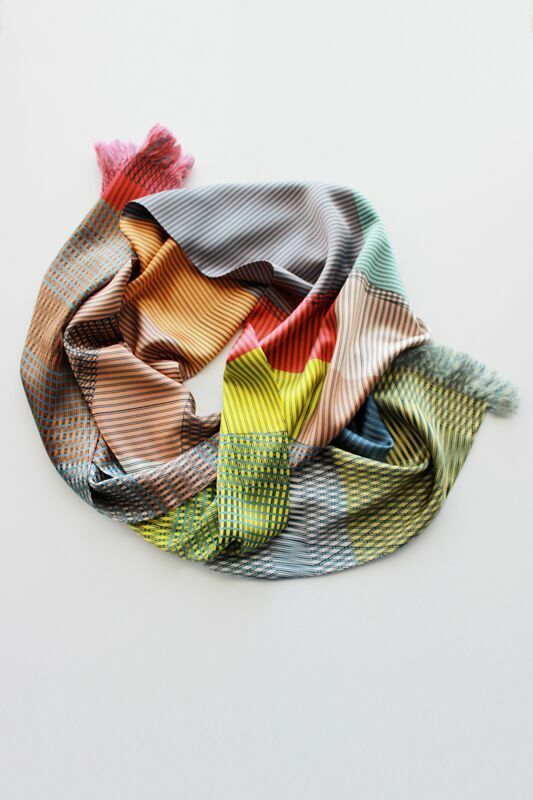 Interested in how innovative products can be created by combining the digital and the handmade. Her explorations have continued and N & N WARES was established. 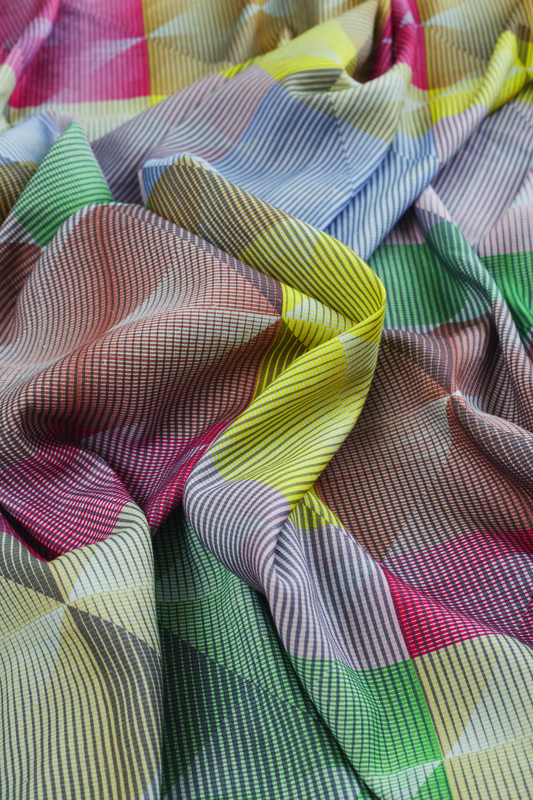 Alongside the core collection of wares we offer a bespoke printed fabric service . Here we work directly with clients to create printed compositions for interior applications. 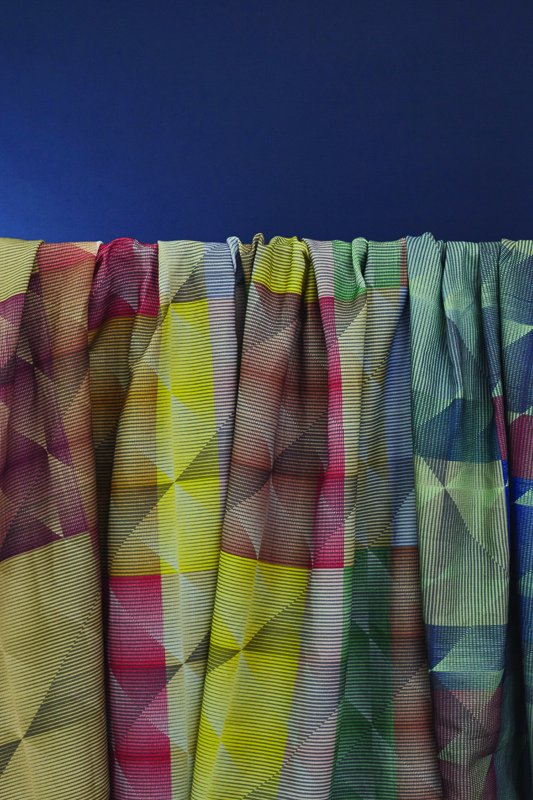 We deliver a highly original display of pattern and colour. 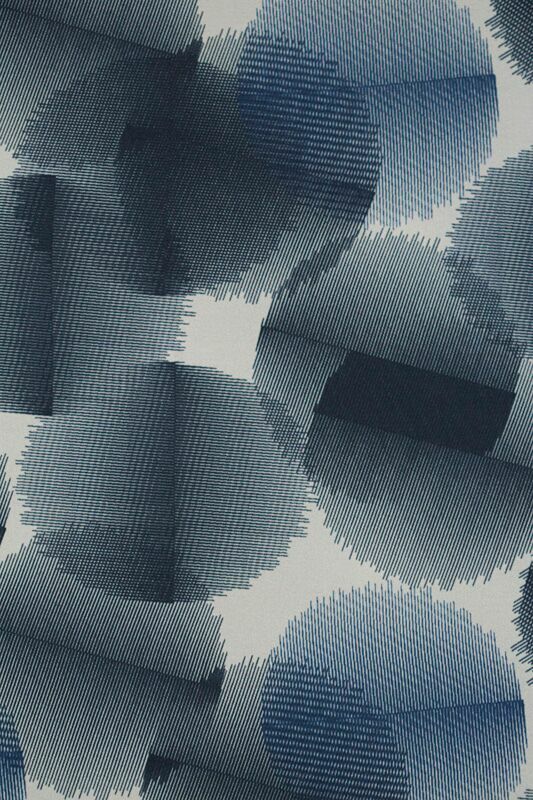 These printed artworks are driven by a creative journey of experimentation and innovation, producing bold and exciting designs for 21st century spaces.